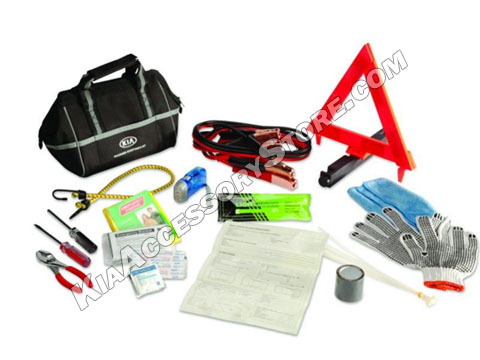 Be prepared for an emergency and ensure your safety with this 38-piece Roadside Assistance Kit. Arrived on time, Great service as usual. I hope product is not used, but after opening it I believe it has most everything I would need in emergency. Thanks again for the great service and the prices are super as well.